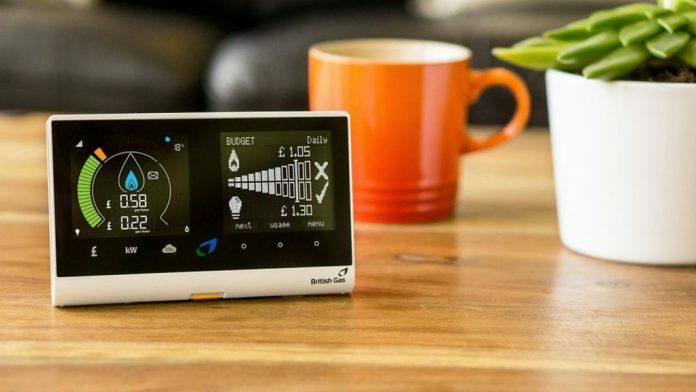 Local MP Steve McCabe has slammed the Government’s failing smart meters programme as a damning report from the National Audit Office (NAO) published yesterday (23/11) shows the Government won’t meet its target of installing smart meters in every home by 2020. With ministers admitting there is no way of knowing whether any industry savings will ever be passed on, the cost of the programme spiralling out of control costing consumers an extra £500m and energy bills rising because of the meters, is this yet another failed Government programme that will be soon brushed under the carpet? Earlier this year Steve tabled amendments to the Smart Meters Bill which would have required the Government to commission an independent review of the costs of the programme. The report would have also included the charge per household on energy bills but Gov officials claimed the amendments were ‘unnecessary’. The Department for Business, Energy and Industrial Strategy forecast in 2013 and 2016 that the programme would require £11 billion of investment in installations, equipment and systems. These costs are met by energy companies rather than the Government, then recovered through a charge imposed on energy bills. The NAO have revealed that the costs of the programme have increased by at least £500m and since the consumer pays, that means higher bills. The costs of the programme have increased by at least £0.5 billion since the Department for Business, Energy and Industrial Strategy’s last forecast and could increase further. Costs are equivalent to £374 per dual fuel household, but the rising costs of the programme have actually added at least £17 to average household bills. Ministers have no way of monitoring whether any industry cost savings, if ever realised, will be passed on to customers. Steve McCabe said: “This is a Government inflicted disaster which will cost households up and down the country. The whole point of the smart meters programme is to save people money on their energy bills but Ministers are unable to contain the cost of the programme and have literally no way of knowing if any savings are passed on to customers. “What we do know is that the ever increasing costs are being directly passed to households. I have been warning the Government about the failings of this programme for over a year but they continue to bury their head in the sand. Earlier this week the Energy Minister said in response to a question from me that the programme was going very well. I wonder what she thinks bad looks like.